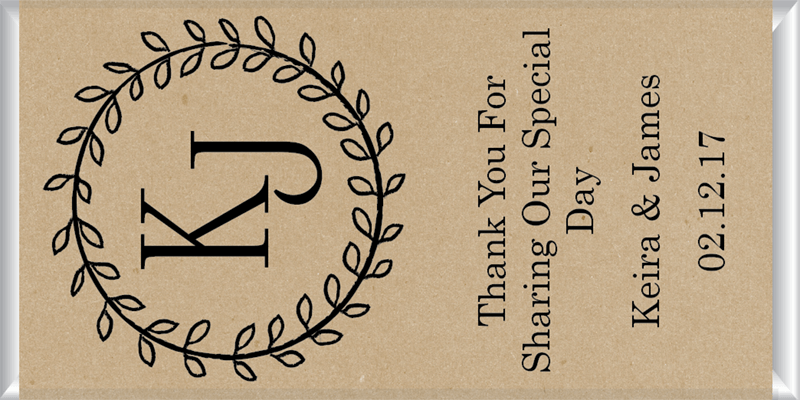 Having a vintage or rustic themed event? 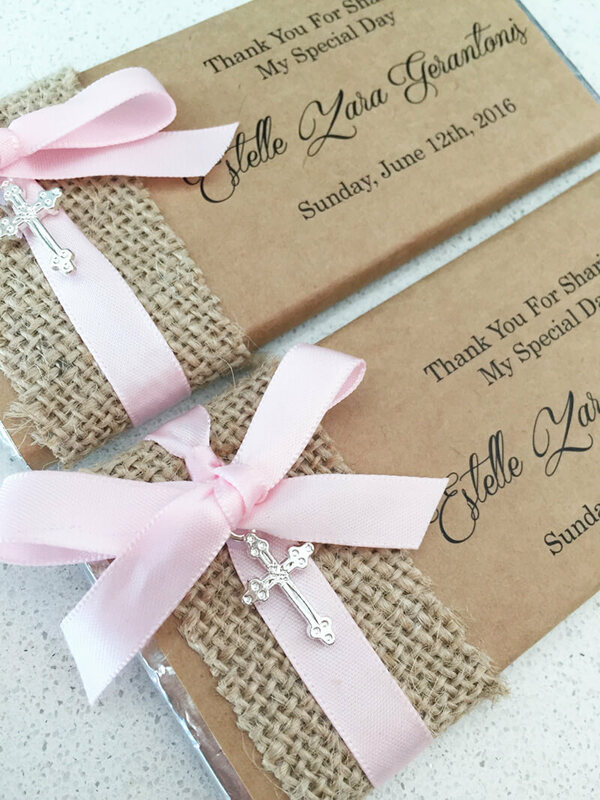 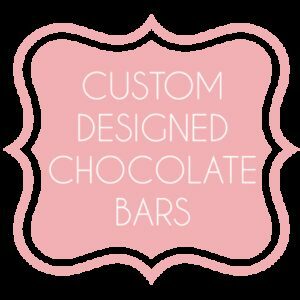 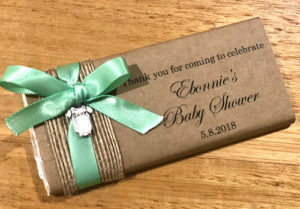 Add that extra special touch with Favour Perfect’s gorgeous range of Kraft Paper Chocolate bars favour and bomboniere. 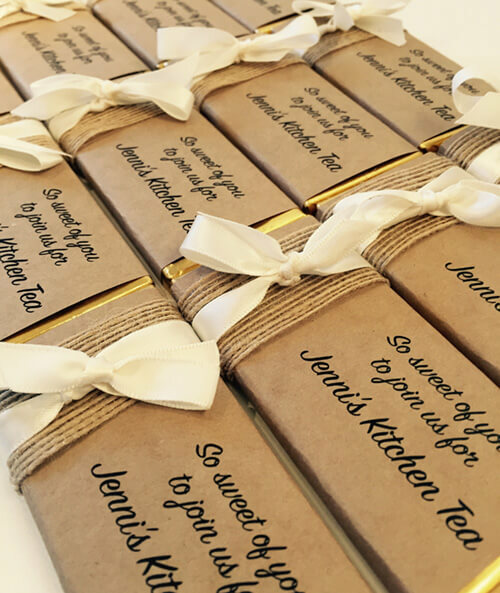 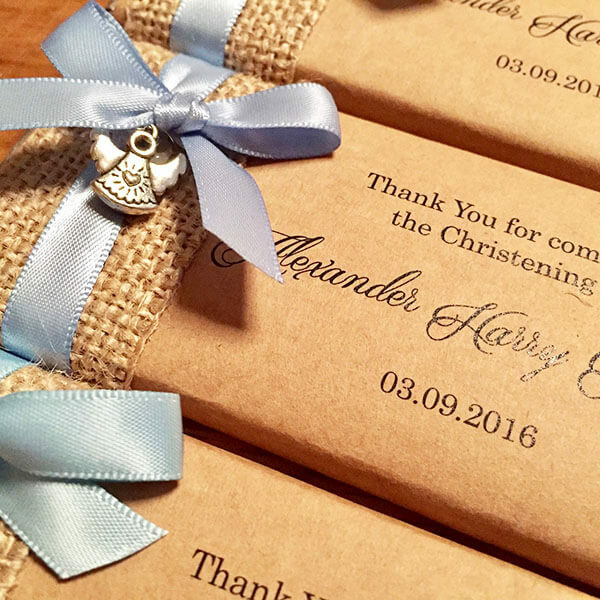 Printed on quality kraft paper and wrapped around delicious Lindt milk chocolate your guests are sure to be delighted. 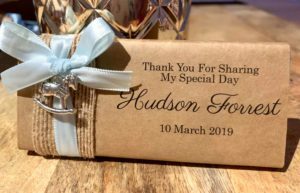 Just a quick thankyou for the bars of chocolate and the wishing tree notes. 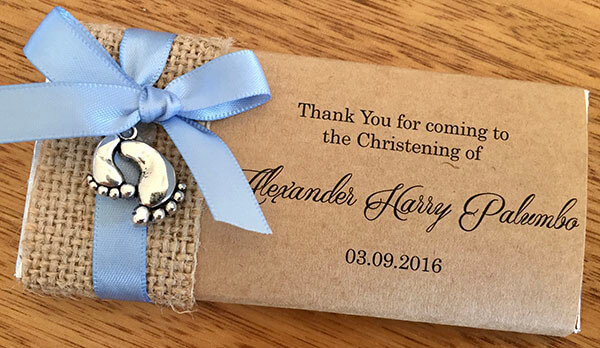 We received them yesterday and they are perfect.